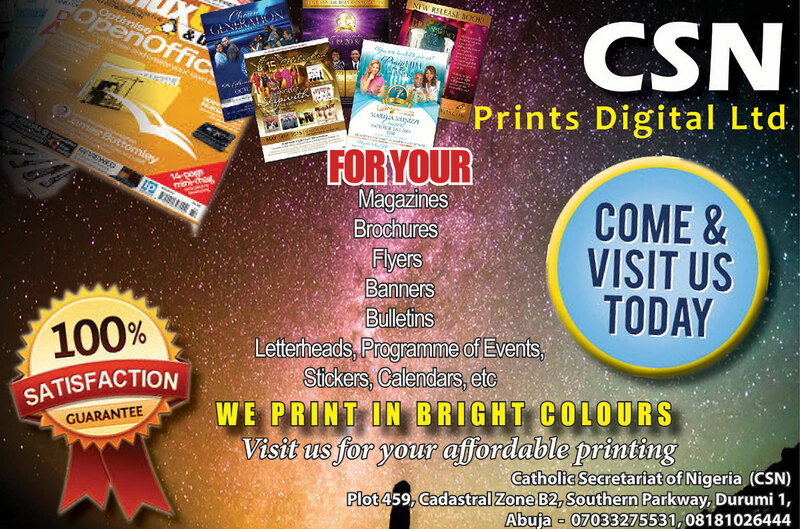 The President of the Catholic Bishops’ Conference of Nigeria and Archbishop of Benin City, Most Rev. 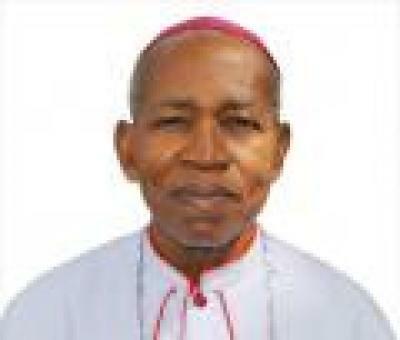 Augustine Obiora Akubeze has described the Holy Spirit as the inner moral compass that guides the life of the Church and the faithful to spiritual holiness and good morals. Catholic youths have therefore been urged to embrace the gift of the Holy Spirit and accept the invitation of God to holiness of life. The Archbishop made this assertion in his homily at the opening Mass for the 2018 National Youth Day celebration, held recently at St Patrick’s College, Calabar, Cross Rivers State. Speaking on the theme: “Do not be Afraid Mary, You have found favour with God”, the CBCN President used the readings of the Mass to stress the importance of the Holy Spirit in the life of the Church and called on the youths attending the celebration to follow the footsteps of Mary, the mother of God and embrace the Holy Spirit to live a life of holiness and spiritual morality. Outlining the challenges facing the youths that of much concern to the bishops, the CBCN President declared: “We are concerned that most of our youths are unemployed; we are worried that many of our youths are trafficked for prostitution; many of you are misled to engage on dangerous voyage through illegal pursuits of a better life in foreign lands; many of our youths are enticed into hard drugs.”. 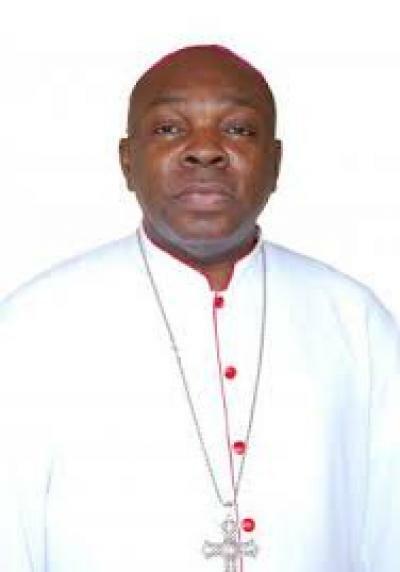 Noting that the Church has not been reaching out to the youths as it should, using the social media; Archbishop Akubeze urged them to collaborate and cooperate with their Bishop Chairman, the national office and diocesan chaplains to use the social media to provide counter witness to the falsehood been circulated about many aspects of the Catholic Faith. The Five-day programme featured: daily celebration of the Mass, prayers, Adoration and exposition of the Blessed Sacrament, Stations of the Cross, Candle light procession with NYD cross/Icon of the BVM, Divine Mercy Prayer Catechesis and lectures, lighting of the NYD torch, official handover of the NYD Cross/Icon of the Blessed Virgin Mary to the 2021 host Province, and cultural parades; among others. The ceremony was rounded off with a closing Mass, with Archbishop Joseph Ekuwem of Calabar Archdiocese as the chief celebrant.